For 2018, Jeep has added a Trackhawk trim to the Grand Cherokee. The performance-oriented model carries the Dodge Hellcat's supercharged 6.2L V8, which makes 707 horsepower and 645 pound-feet of torque. 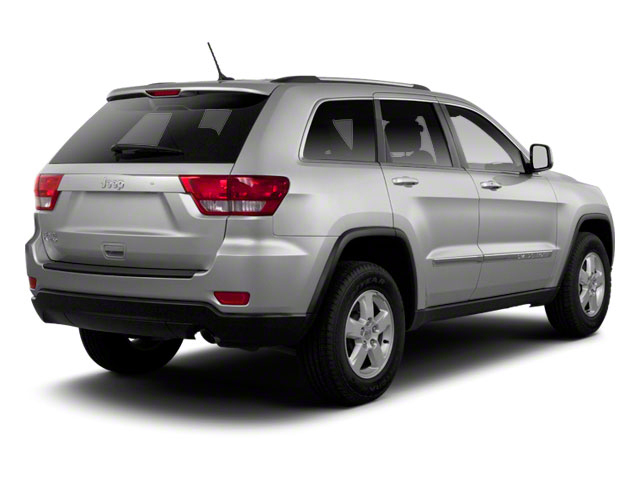 A Sterling Edition celebrates the Grand Cherokee's 25-year anniversary, with special badging, extra chrome trim, and 20-inch wheels. 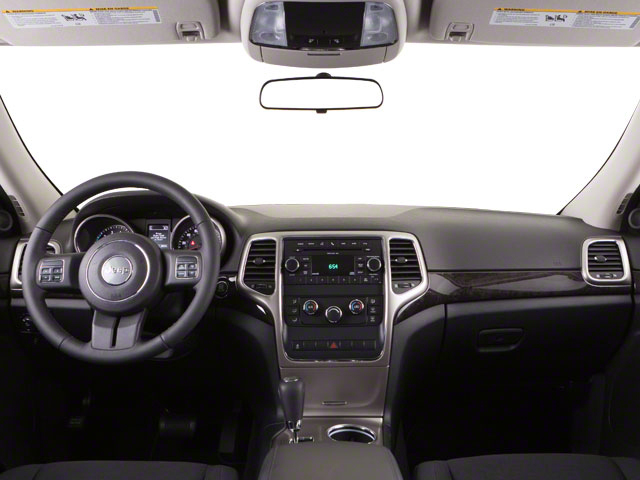 A high-definition 7-inch touchscreen replaces the old 5-inch screen on the Uconnect infotainment system. 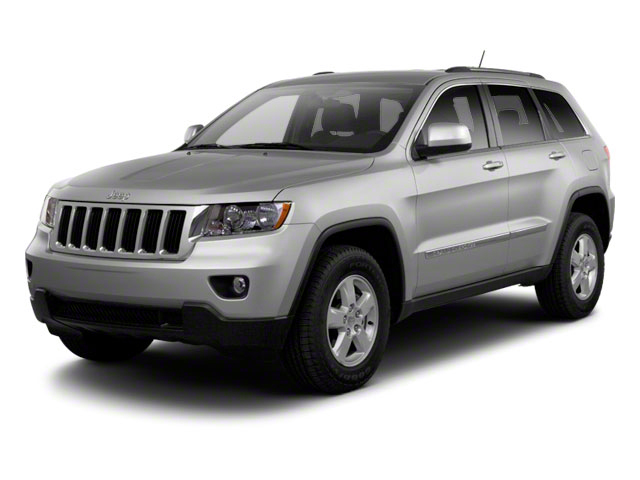 The Jeep Grand Cherokee has proven itself the premiere luxury SUV for 25 years. The latest Grand Cherokee builds on that tradition by offering civilized highway driving as well as the equipment to make a credible show off-road. 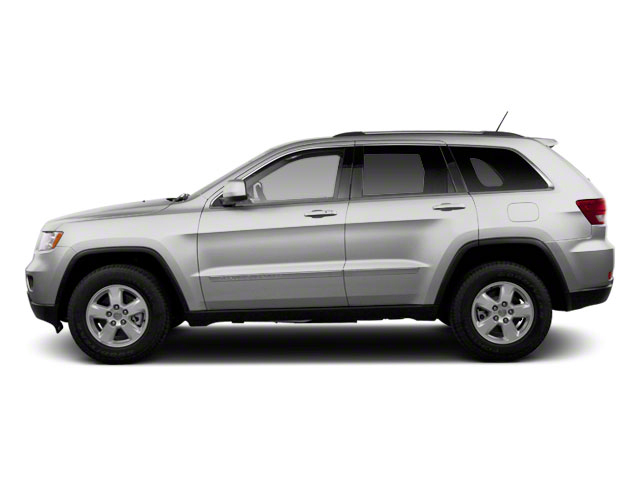 The base Laredo 4x2 starts at just under $30,000 and comes very well-equipped. Meanwhile, the top-of-the-line Trackhawk model's all-wheel-drive on-road performance rivals that of the Porsche Cayenne Turbo, for a fraction of the price.